Well they say April showers bring May flowers, but they don’t mention all of the growth the rain brings to gardens! This is crazy! 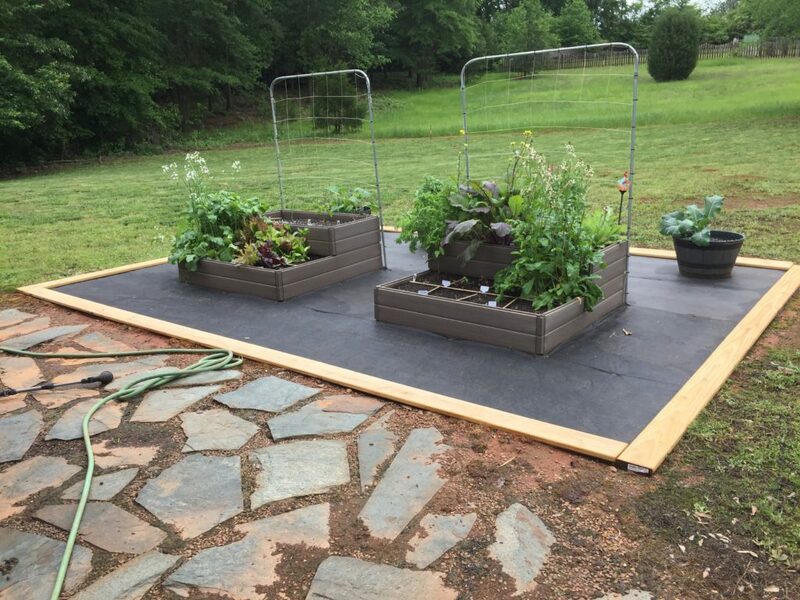 You may notice that all of the arugula, the mustard greens and the radishes have flowered. They are pretty, but I’m not sure still edible. We had 7.5″ of rain in April which seems like a whole lot to me. And how about this? 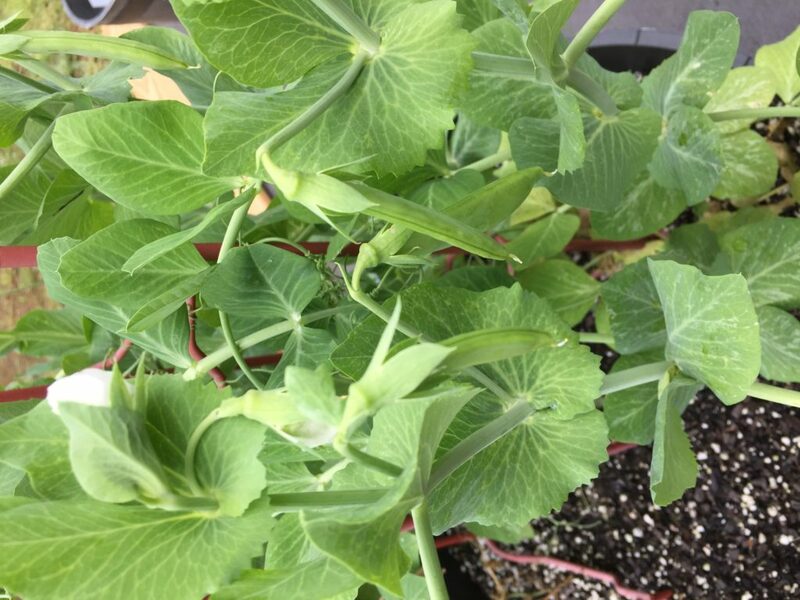 Sugar snap peas on the way! We’ll have to see what happens in the next week or so with the greens.